Right now we have some great skin care specials going on that would be beneficial to check out, but don’t forget to look at our Maintenance and Reward Packages. Call for a complimentary consultation today! Click the image to view printable page. At Summit Skin & Vein Care, we want you to get the procedures and services you deserve. We know that having healthy, beautiful skin is important and that varicose veins can be a pain to deal with. That is why we offer monthly skin care specials for our vein treatments! We want to make sure that our clients get the skin care treatments they want at a price they love. Check back every month for more special offers! We treat varicose veins in Lee Summit and Kansas City. Not sure where to start? We offer free vein screenings and complimentary consultations to determine the right treatment for you. We care about your skin and we care about you. 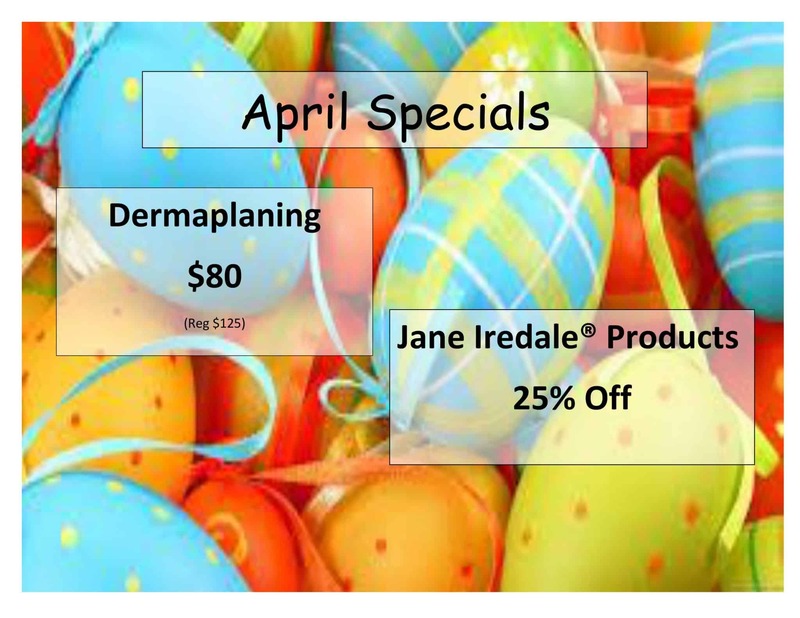 To learn more about this month’s skincare specials or to schedule a free consultation, call us today at (816) 533-4398.